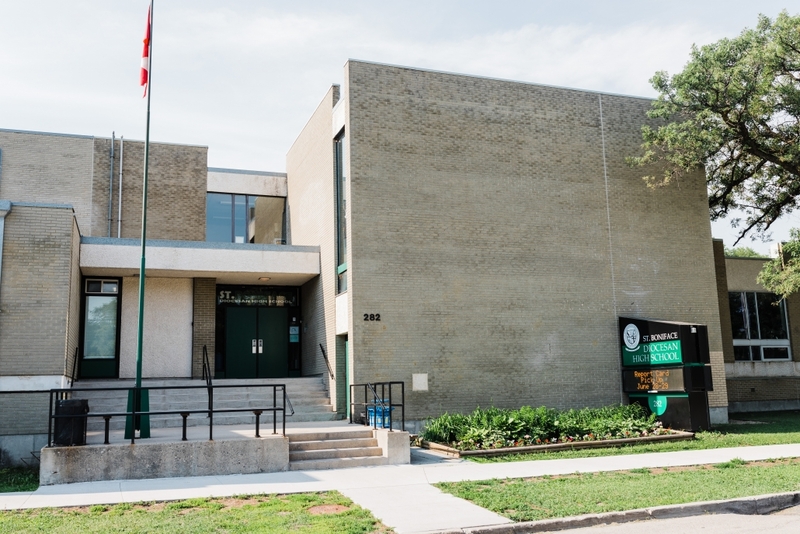 Is a unique opportunity for St. Boniface Diocesan High School students to earn university and credits in partnership with the University of Winnipeg and the University of Manitoba while they are still in high school. These courses will have tuition over and above SBDHS tuition and are considered dual credits: they count for high school graduation and university credit with our partner institutions. This means students will have the option to take either Calculus 1500 in collaboration with the University of Manitoba or Applied Computer Science 1453 in collaboration with the University of Winnipeg. 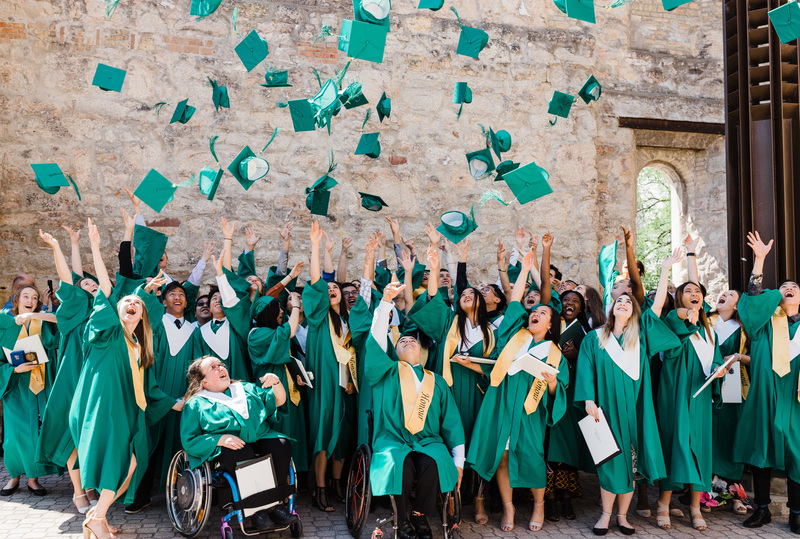 ​Once the student has successfully completed the post-secondary course, they will earn a post-secondary credit that also counts toward fulfilling the elective credit requirements for high school graduation. Called to assist in the Church’s mission of education, St. Boniface Diocesan High School seeks to serve students, parents, and the Catholic community by educating the whole person through quality education in a Christ – centered environment. Challenging each student to excellence according to individual aptitude and ability. Recognizing each student as a unique person destined to achieve his or her God-given potential. Providing a family environment of caring and sharing. Fostering a community in which it is evident that a loving God lives among us. Providing programs designed to nurture the whole student in an atmosphere of faith. Helping to develop mature Christians with a vision of hope, a sense of justice, and a commitment to the Church and the global community. Providing a discipline system in which students learn to take responsibility for their actions. Complementing the efforts of the family in its responsibility for education of the student.